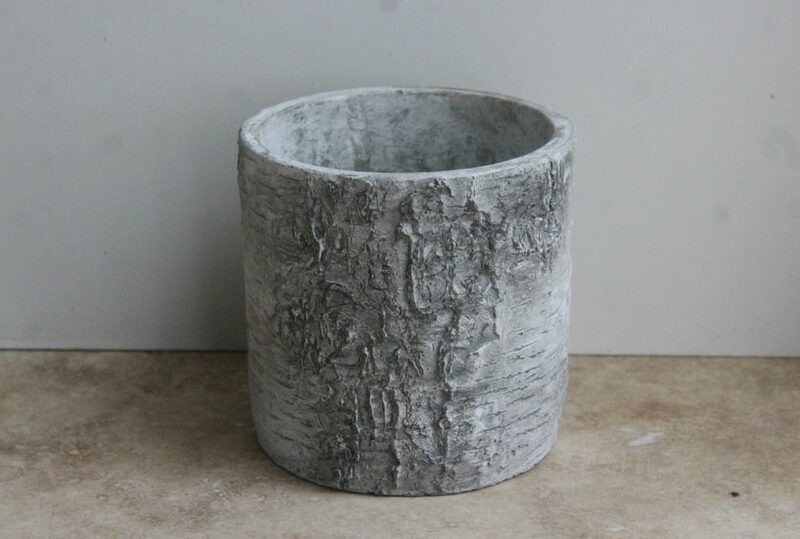 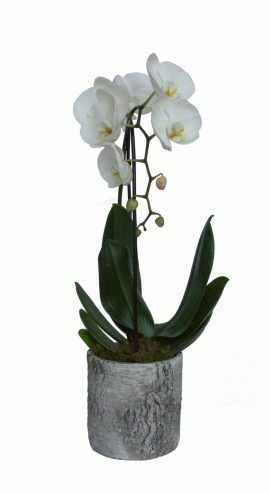 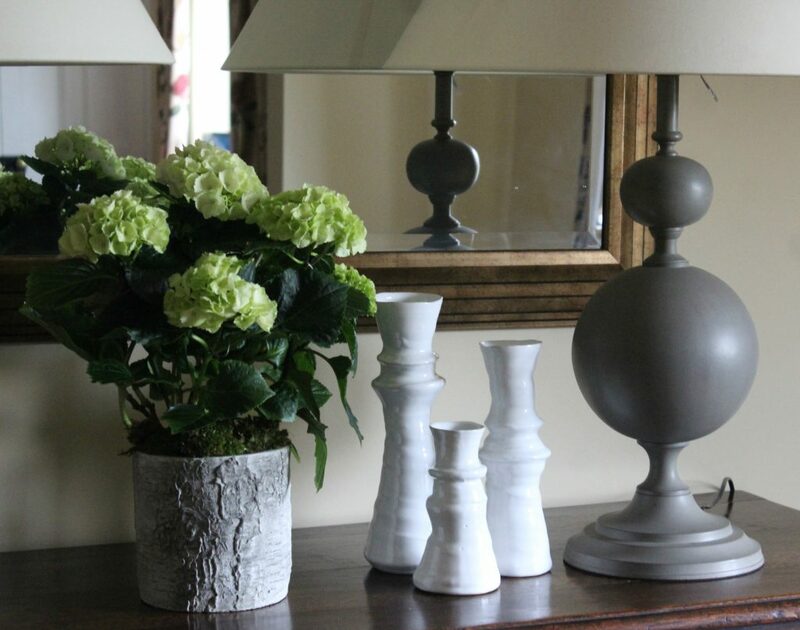 This Silver Birch Ceramic planter is a heavy based pot complementing all colours of plants and interiors. 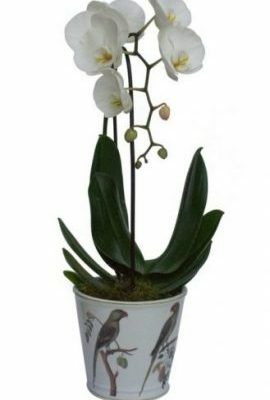 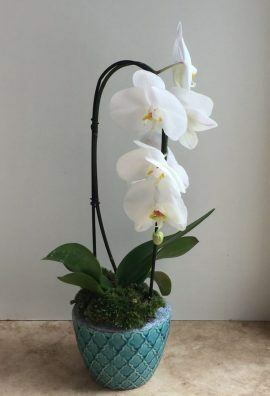 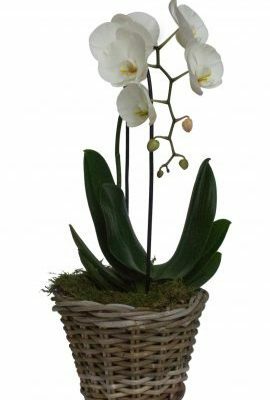 With its very fresh and quirky approach this pot can be used for outside entertaining or in any room and position within the house. 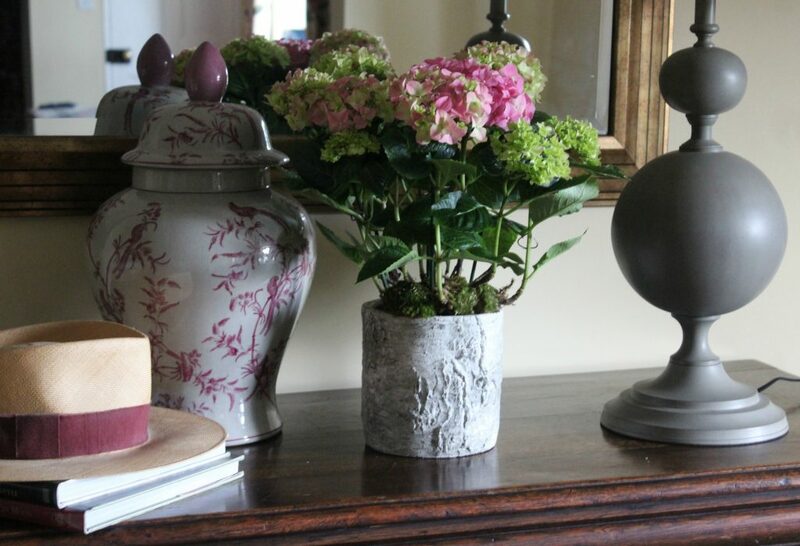 Fabulous with all coloured hydrangeas and great for rosemary on your kitchen island!